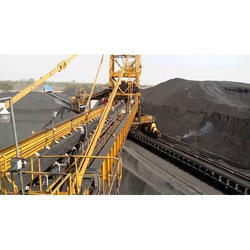 We offer the variety of Coal Handling System for our clients. The Coal Handling System for Power Plants is the uniquely designed and constructed system by our team. These are known for their longer service life and smooth operation. Looking for Coal Handling System ?